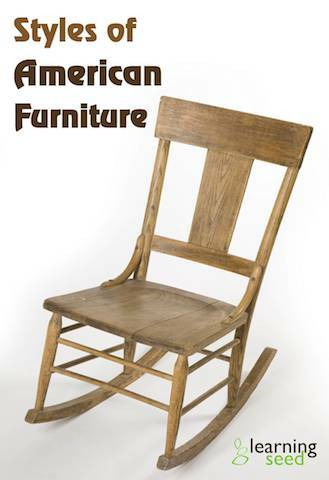 This CD-ROM is like having your own museum of American furniture.Fifty five beautiful slides showcase examples of American furniture and teach the vocabulary of style and design. The slides illustrate and explain styles that influence today's furnishings: Federal, Windsor, Chippendale, Queen Anne, Victorian, Neo-Classical, and Modern. Use this digital slide show to teach an introduction to American furnishings, cultural literacy, or design history.